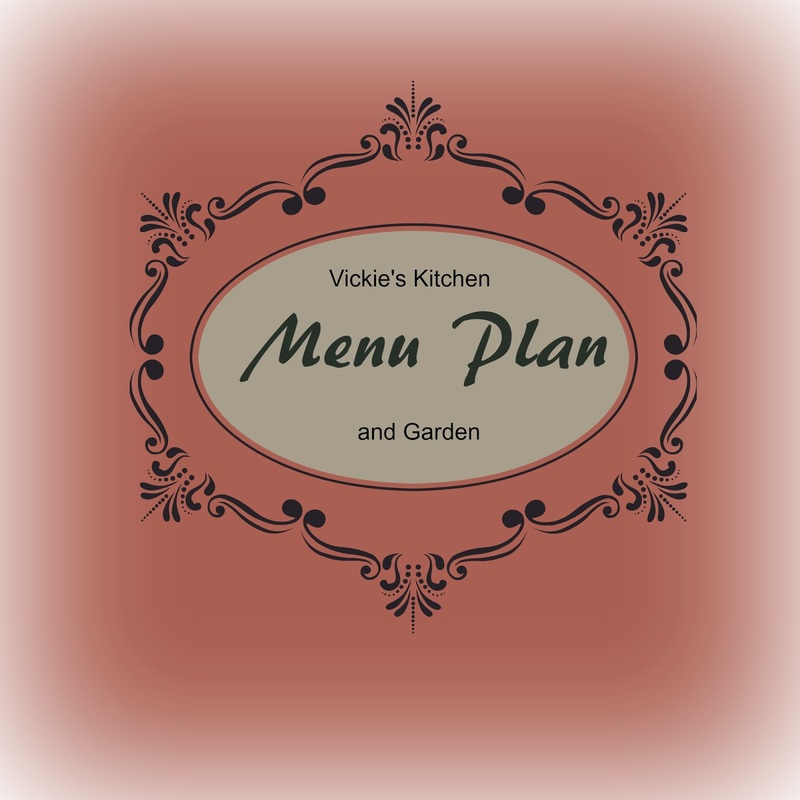 My menu plan is a little different this week as we are in to our first week of a No Spend January. The thoughts of eating what's in the freezer and pantry is on my mind. It's a great way to save a little money by making sure nothing goes to waste. My husband knows exactly what's in the freezer and he knew there wasn't any pork chops. I had to laugh when he spent part of his birthday money on pork chops. He just couldn't imagine a month without pork chops! He told me he would also be buying Koegel's bologna with some more of his money. Two things he can not live without! I felt a little bad about that but he seemed happy so I guess that's all that matters. Sunday Pork Chops, Leftover Beans and mashed potatoes. Monday Bacon, Country Fried Apples (canned apples), eggs, and toast. Thursday Pinto beans, mashed potatoes, cornbread, and anything leftover from Wednesday's meal.